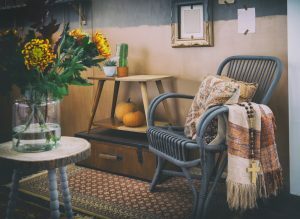 Though it may not feel like it, summer has come to a close — and that means it’s time for transitioning your decor from summer to fall! Celebrate the season with autumnal colors and textures. 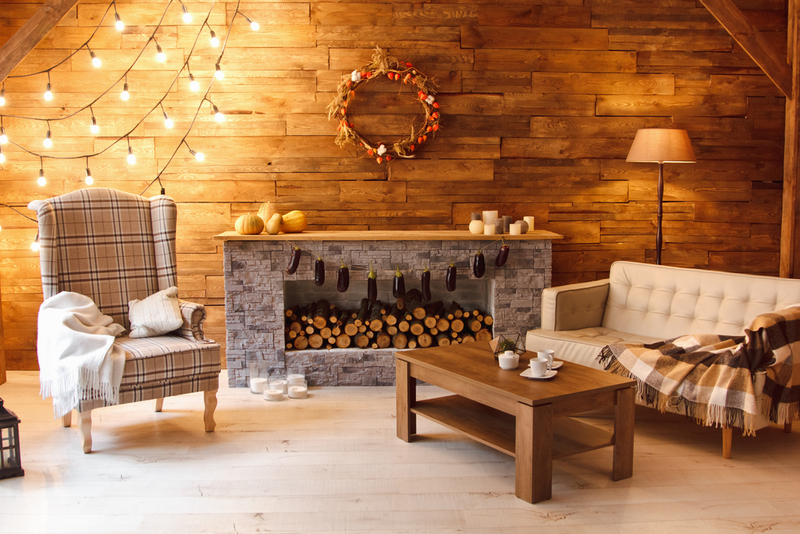 It’s easy to create a fall-like atmosphere with these simple tips. Summer is all about bright colors that pop and reflect the sunlight, but fall? Fall is not a time for those bright colors. Put the turquoise and bright yellow in the closet until next Summer and pull out some darker colors. 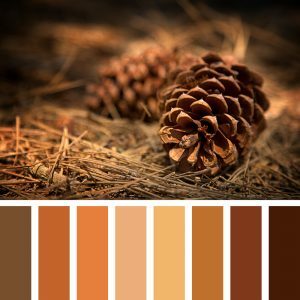 Colors like rusty orange, brown, mustard yellow and dark red will make any room feel like it’s autumn outside and inside your apartment. 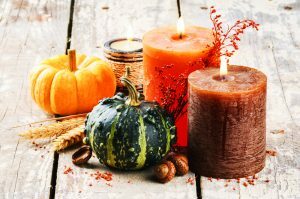 There’s nothing like walking into your home and smelling a warm pumpkin pie or a delicious apple cider.You can go the extra mile and fill your home with a natural aroma by baking an apple pie or pumpkin bread. Even if you’re not a baker, you can still satisfy your sense of smell. Fill your home with those warm and cozy scents of fall. Whether it’s a candle or essential oil diffuser, go for colors like red or orange and enjoy the smell of cinnamon and pumpkin. Feeling crafty? 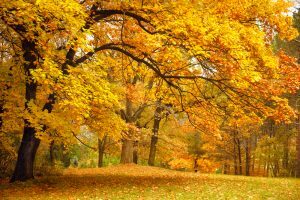 Go for a walk around the neighborhood to enjoy the changing seasons and the beauty that comes with it. Grab some pine cones, a few fallen twigs and some pretty leaves to create your own decorative fall-themed decorations. The changing seasons means the weather is changing to cooler weather. Save energy! Open those windows and let the fresh air fill your home. Pull out those throw pillows and blankets and cuddle up for a Halloween movie night with friends. Just make sure those pillows and blankets are festive and align with your Fall color scheme. Again, the changing weather means a time to save energy. Let natural light fill your home for as long as you can. Once the sun has set, use small lamps or battery powered tea lights to save money on your utility bill. Don’t have lamps? String some Christmas lights around the room for some dim lighting as well. 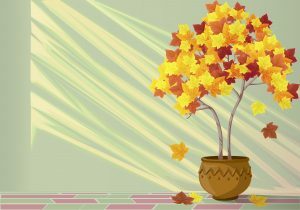 Transitioning your apartment into fall can be simple and budget-friendly with these helpful tips. Your apartment will be the hotspot for any gatherings, that is, as long as you aren’t stuck in that summer décor.